The world of technology is full of surprises. 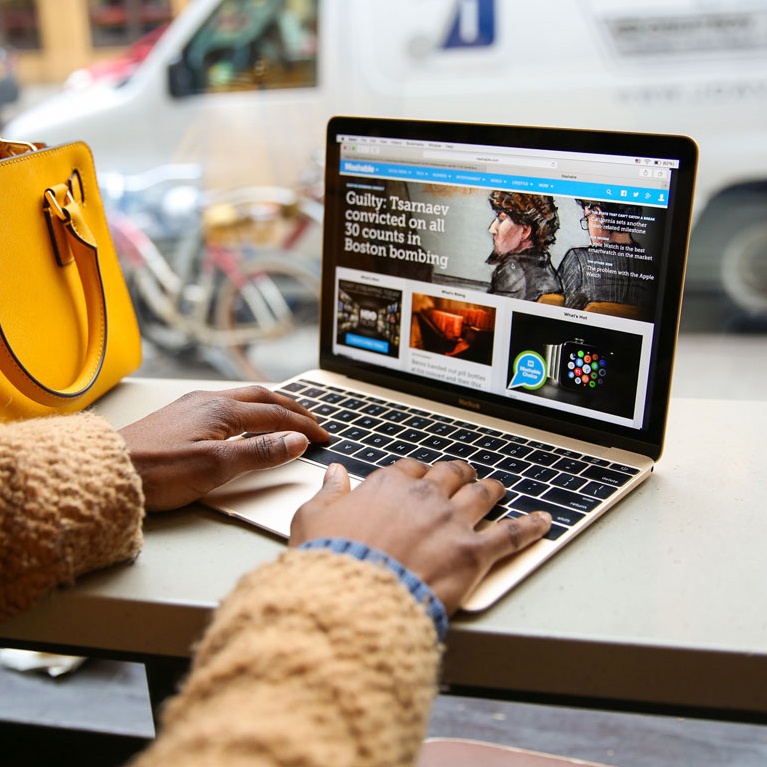 It’s never stuck on just one thing as it’s always moving forth, introducing new gadgets, new software updates and it goes on and on. 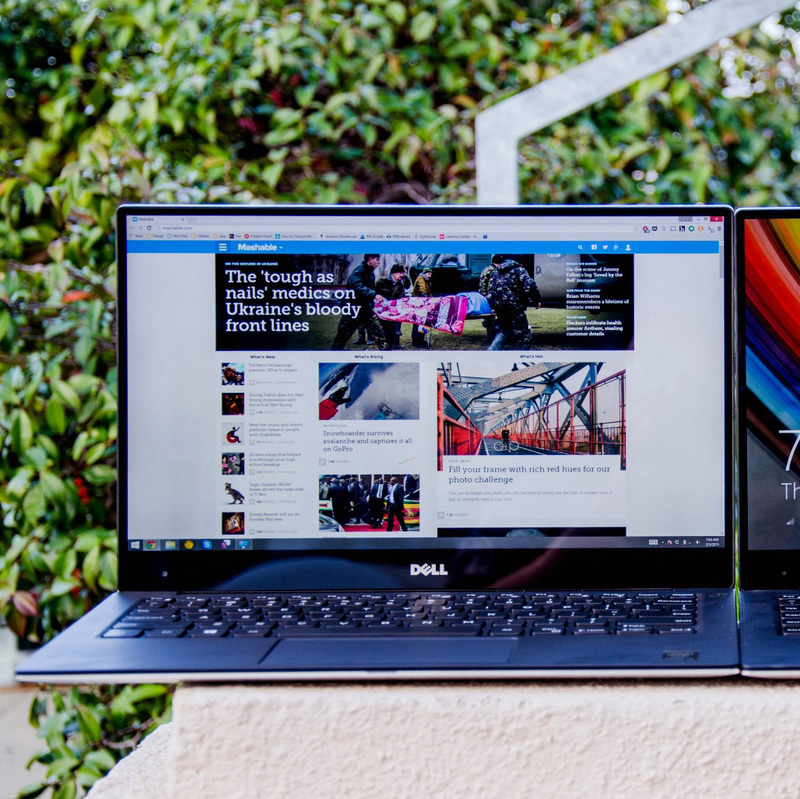 Well, as we glance over 2015, this was indeed a year that stretched far beyond smartphones and laptops. Not only we saw Android smartphones going a step ahead and catch up to the iPhone with premium materials and powerful cameras, but there were hoverboards, more affordable drones and the most impressive among them was certainly consumer VR. Among the wearables, smart-watches were conventional with fashionable styles and intuitive use cases. Below is the list of most remarkable tech products of the year, excelling within their product categories delivering on value, quality and function. 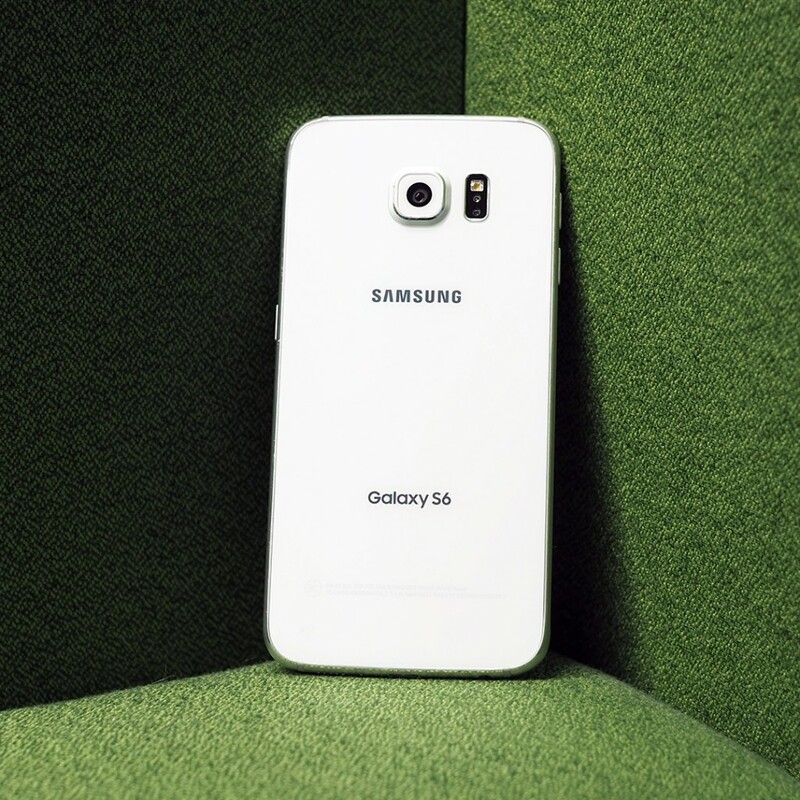 Well, the big change was awaited for quite some time long and it finally happed with Samsung Galaxy S6, tagged as one of the best Android phones of 2015. With its release, Samsung opted to ditch the plastic for metal and glass. What we got was certainly breathtaking, like getting hands on this gorgeous, ultra-thin, premium-feeling phone with spectacular Quad HD-resolution display, awesomely fast 16-megapixel camera and fast wireless charging. It’s certainly a smart move by LG. While its competitors were dropping on features, G4 instead doubled down on them, like you get Removable battery and MicroSD card slot. 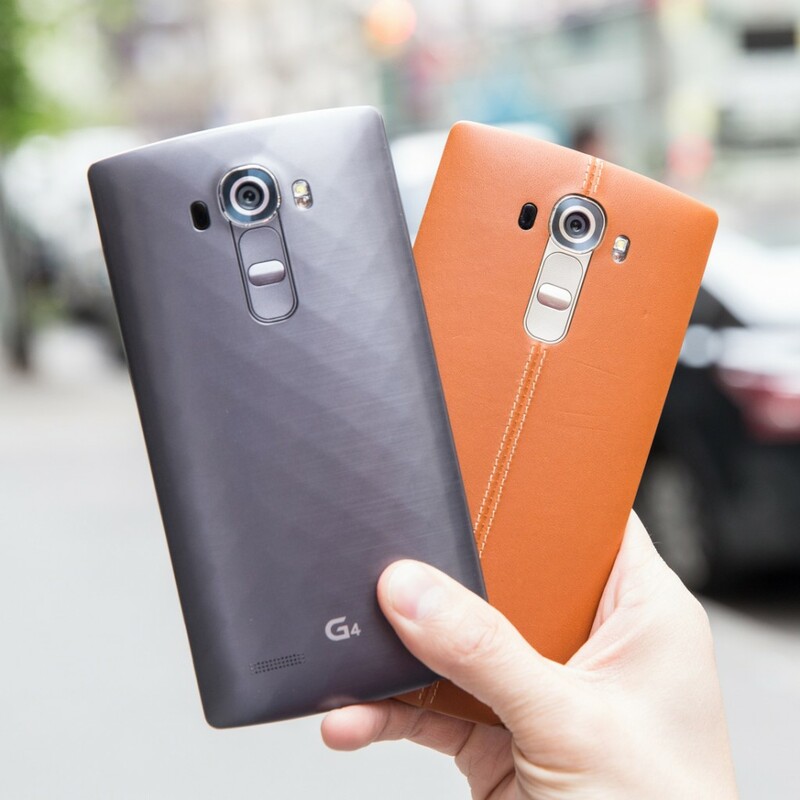 The best feature of G4 is its 16-megapixel camera, with f/1.8 aperture and optical image stabilization. It boasts of a manual mode and can shoot in RAW, features normally kept for professional cameras. Oculus Rift and Playstation VR will be releasing their VR headsets only by next year. Lest, you are keen on owning a VR now, then Samsung’s third Gen Gear VR is best option owing to its fine features and reasonable price. 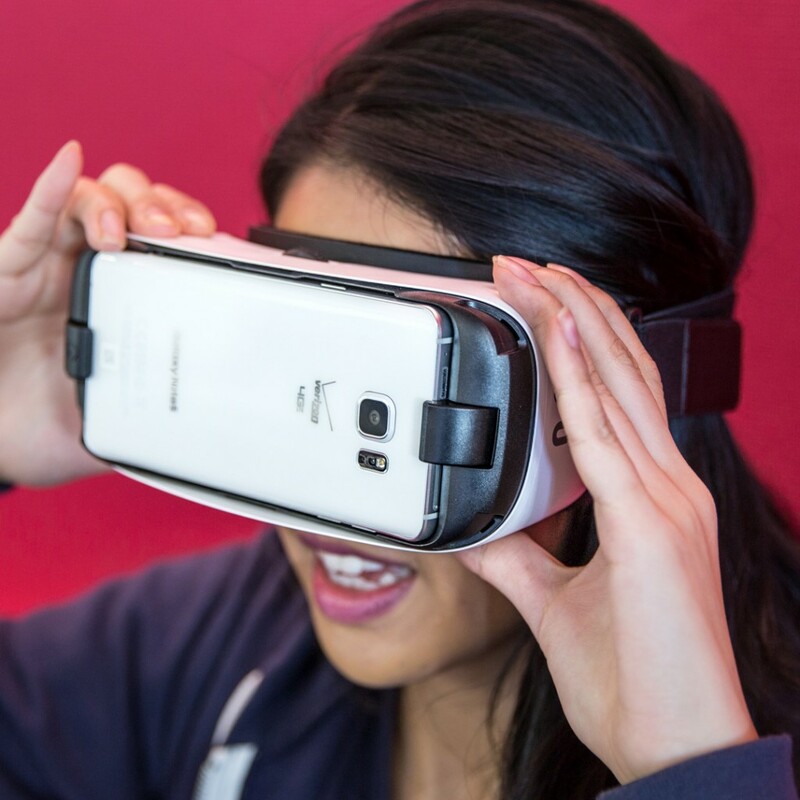 As compared to the first and second versions, Samsung Gear VR has improvised a lot, with it being lighter, comfier, and supports four phones (Galaxy S6, Galaxy S6 Edge, Galaxy Note 5 and Galaxy S6 Edge+). With 12-inch Retina display, this new MacBook uses a butterfly mechanism, presenting notable 9 hours of web browsing. It comes at $1,299 with single USB-C port and redesigned keyboard. 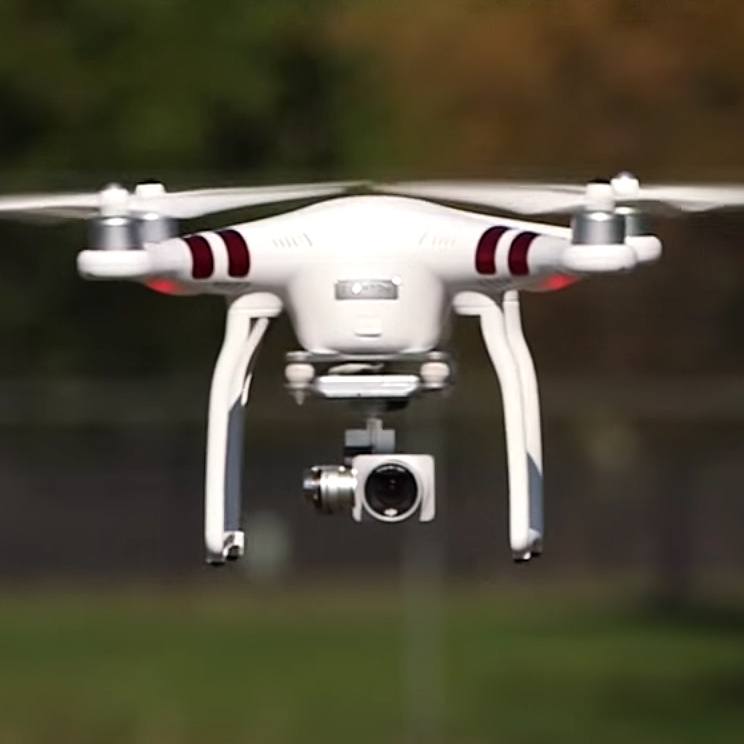 Easily affordable, this DJI Phantom 3 Standard drone offers the performance of a pro unit. You can set it up in an easy manner and it flaunts an amazing HD camera while flying it is straightforward. Apple Watch is finally out there. 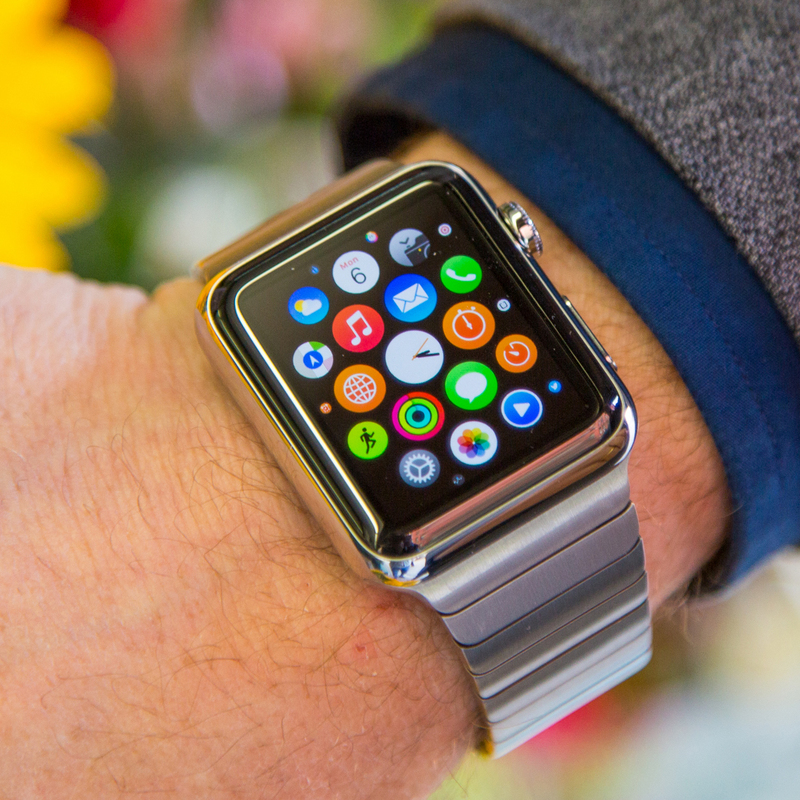 And though it has a few issues to deal with, Apple Watch is the most stylish smart-watch to carry. It comes in two sizes along with a dizzying array of band styles. There is something for everyone at all price points, starting from $349 all the way up to $17,000. Disney and its toy partners are cashing on Stars Wars franchisee but nothing beats Sphere BB-8, worth $149.99. 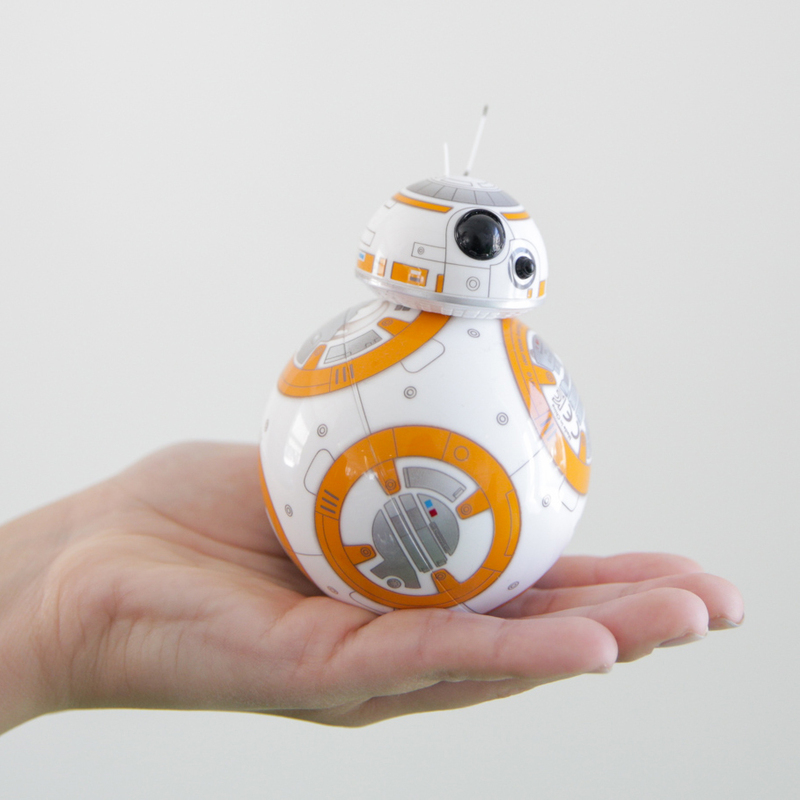 More than a toy, this is a digital companion to entertain Star Wars- enthusiast of all ages. 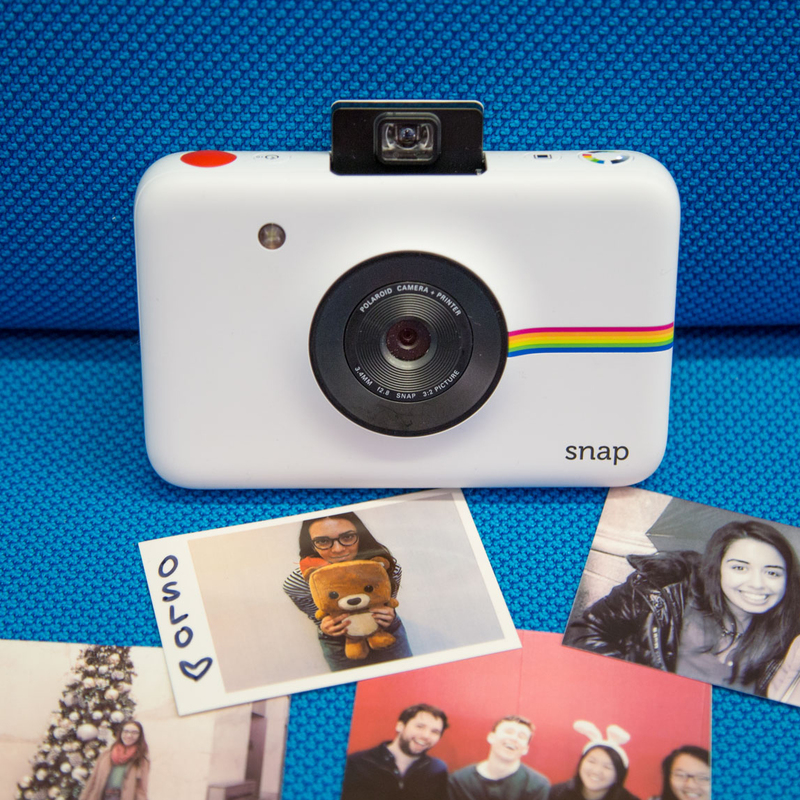 Priced $99.99, this Polaroid Snap digital instant camera, prints out photo stickers with its built-in ZINK printer. You can click as many digital photos as your memory card can store while being able to touch and hold your photos. 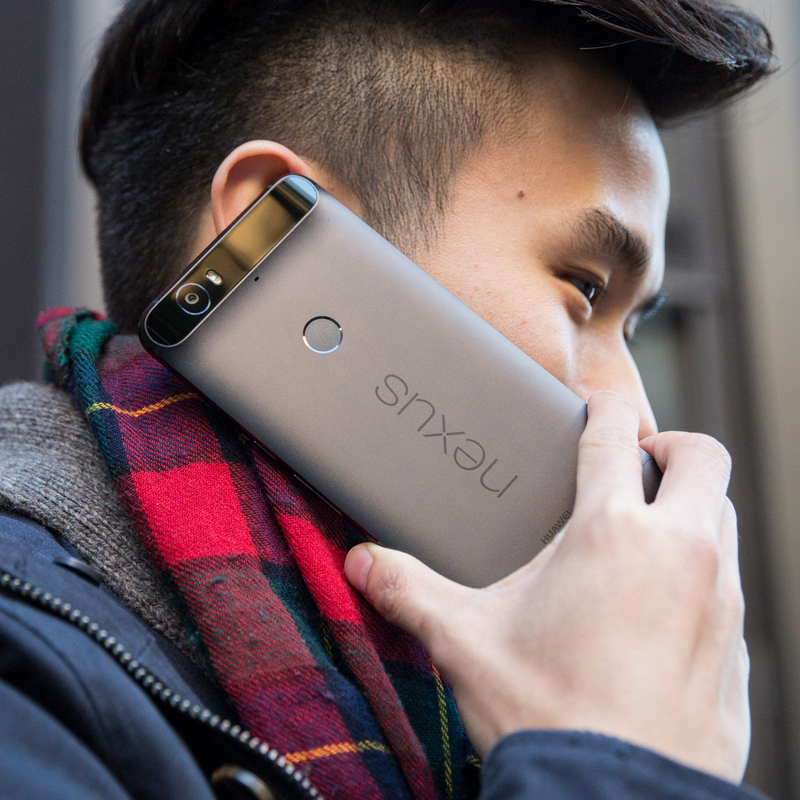 Built by Huawei, this Google Nexus 6P is priced only $499 and comes in an all-metal body with stunning Quad HD screen, lasting battery and amazing Android 6.0 Marshmallow. 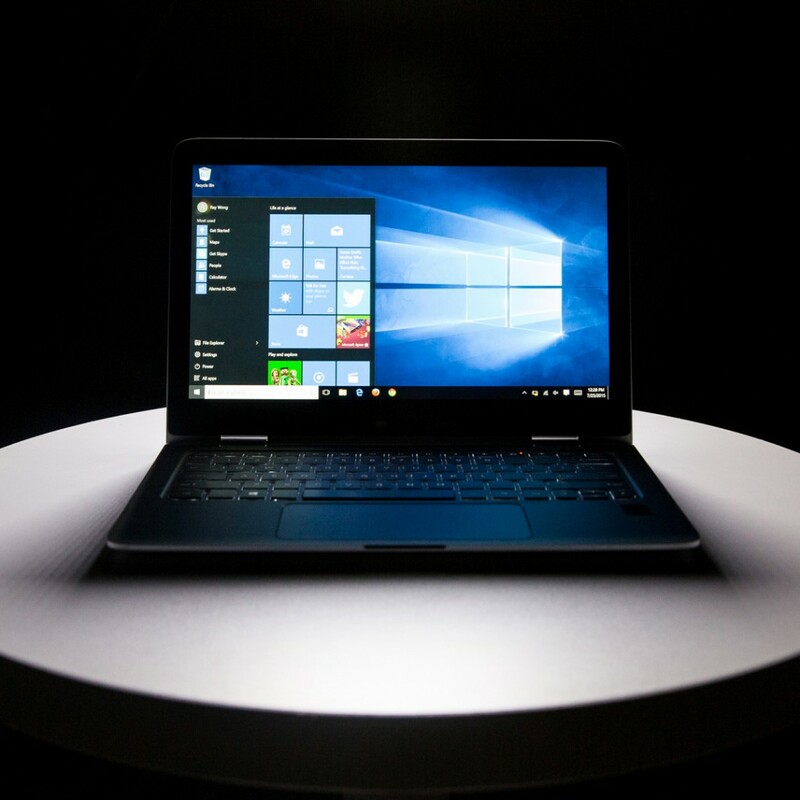 Microsoft chose to surprise its customers with Windows 10 by bringing back the desktop as the front-facing interface and restoring the Start menu. With the same, it brought Cortana, the built-in assistant from its mobile devices, along with a faster web browser called Microsoft Edge. 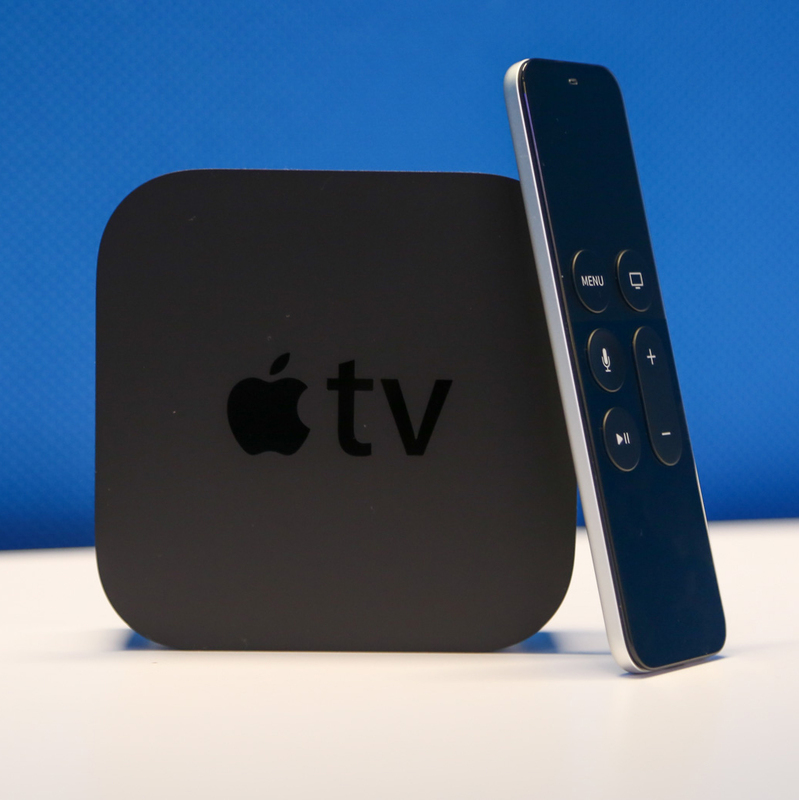 Have a revamped experience with the new Apple TV, running tvOS and enabling apps of all kinds to proliferate. There is the brand new interface and universal search as Apple redesigned the remote control with a glass touchpad and Siri voice controls. It comes with $149 for a 32GB model moving up to 64GB for $169. 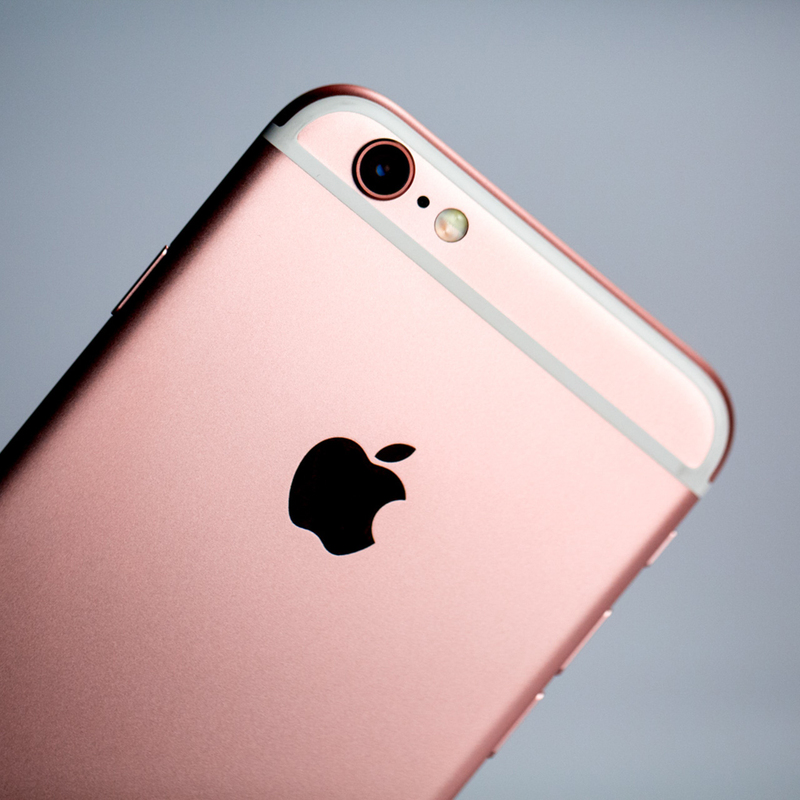 Yes, it comes in rose gold color. Elated, aren’t you? Coming with faster hardware, the 6S and 6S Plus is endowed with 3D Touch, 12 megapixels camera on the back and 5 megapixels on the front, added 4K video recording, a Touch ID sensor and a stronger metal body. 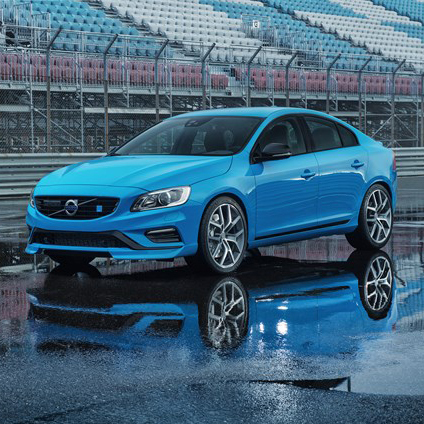 Tagged as the most fun Volvo sports wagon till date, Volvo V60 Polestar boasts of bigger wheels, bigger brakes, suspension that is 80% stiffer than stock, and a 2.5-inch stainless steel full-flow exhaust system with twin 3.5-inch tail pipes. This $179.99 tube is a part Bluetooth speaker and part personal voice assistant. It easily integrates with existing smart home devices from Philips’ Hue Lights to Samsung’s Smart Things. 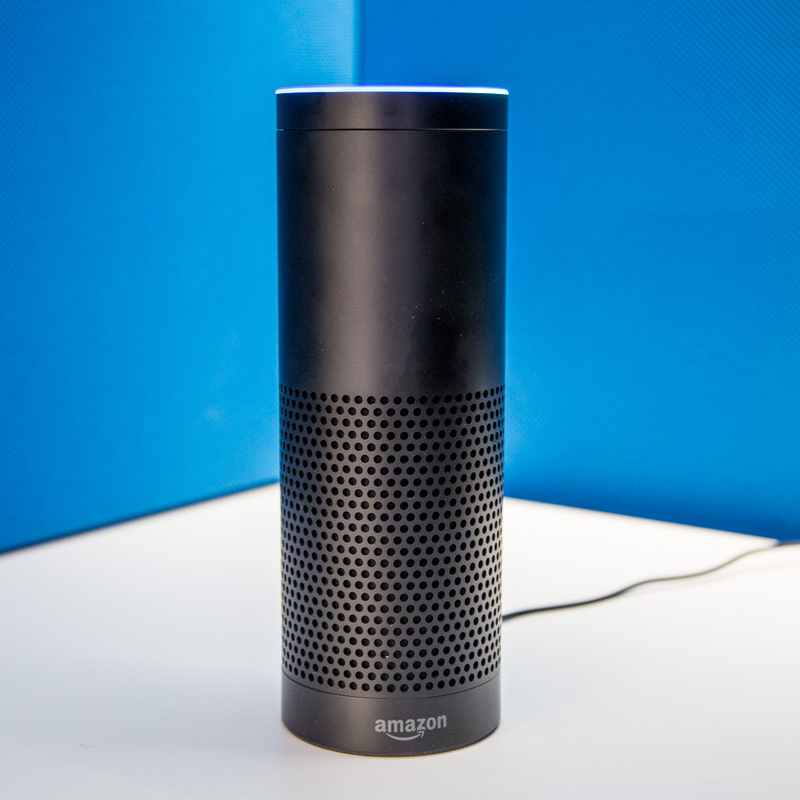 It is easy to connect supported third-party smart home gadget and Alexa, the voice assistant is responsive to the extreme.